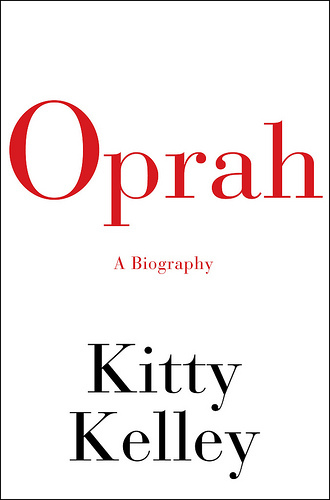 For the past twenty-five years, no one has been better at revealing secrets than Oprah Winfrey. On what is arguably the most influential show in television history, she has gotten her guests—often the biggest celebrities in the world—to bare their love lives, explore their painful pasts, admit their transgressions, reveal their pleasures, and explore their demons. In turn, Oprah has repeatedly allowed her audience to share in her own life story, opening up about the sexual abuse in her past and discussing her romantic relationships, her weight problems, her spiritual beliefs, her charitable donations, and her strongly held views on the state of the world.